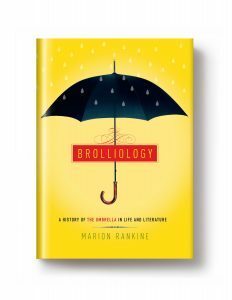 Excellent news today for anyone who loves a good umbrella: Marion Rankine’s Brolliology is on sale now! 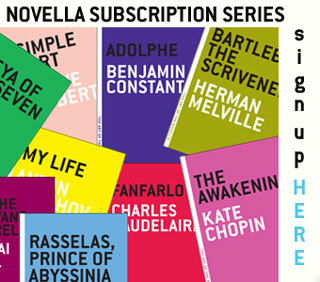 Brolliology looks to the umbrella’s alternatingly humble and exalted history, from ancient Egypt to the London tube. 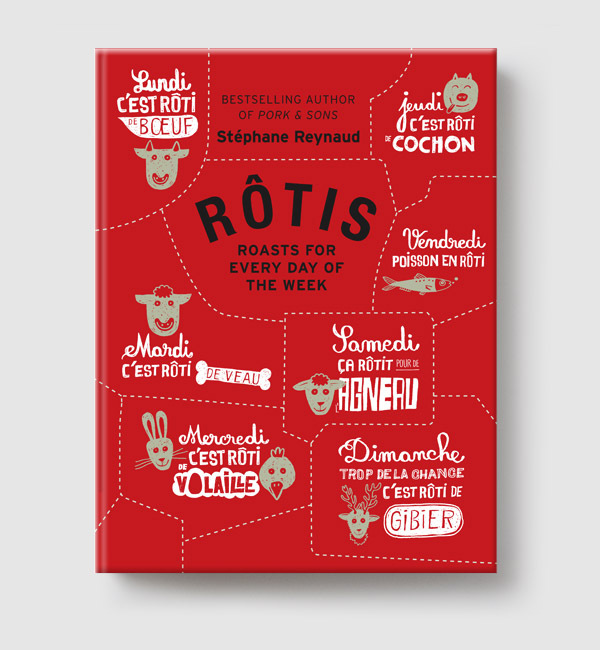 By turns hilarious, beautiful, and fascinating, it brings together sources as varied as Charles Dickens and JK Rowling, Jacques Derrida and Simone De Beauvoir, Margaret Atwood and Milan Kundera. It’s a book Hello Giggles promises “will make a ‘brolly’ enthusiast out of you yet!” And it’s on sale today. To keep you dry and happy till you get your copy, here’s an early excerpt of the book for you to stand under while you plot a sprint to the bookstore. I think this one exploded? Charing Cross Road, London. 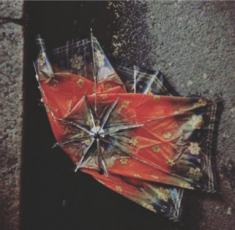 “When… did the umbrella first become an article to be routinely forgotten rather than assiduously remembered?” muses psychiatrist Zachary Busner in Will Self’s Umbrella. Walk around any city sufficiently blessed with rain and, ideally, a wind tunnel or two, and you will no doubt meet, at some point on your travels, a discarded umbrella. They tend to lurk in corners and alleyways, jammed half-in, half-out of bins, or stuck amongst rubbish heaps awaiting collection: rain slicked, limp and melancholy objects, with bent or broken wings, spindles showing, canopies detached and apping. Broken battered sea-birds, littering the streets. In Bring Me Sunshine, Charlie Connelly devotes a whole chapter to umbrellas, waxing lyrical about the “wonderful dignity” of a brolly, the “smooth, symmetrical flowering as you put it up, the effortless movement and coordination of countless working parts, the elegance of its dome.” He calls umbrellas “beautiful machines” and laments “seeing one battered and ruined and shoved unceremoniously into a bin.” For Connelly, the thoughtless disposal of a broken brolly is a supreme mark of disrespect for the feat of engineering—the “triumph of nearly every kind of human industry”—that has gone into each one, whether it’s a cheap pop-up or a distinguished safari model. A flower behind the ear, Liverpool. However, these discombobulated umbrellas have always struck a note of comic pathos with me. What a hapless, helpless object is the broken brolly. Some deteriorating things can be adapted for other purposes: parts salvaged, resources reappropriated. Clothing can be torn into rags, food scraps can be composted, furniture can be dismantled for hardware and timber. But a brolly, for all its possible uses in life, in death is good for very little else. 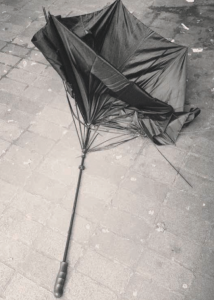 Unable to be mended by the layperson—and rarely worth the mending—the broken brolly is cast aside, where it cannot help but look awkward and out of place. 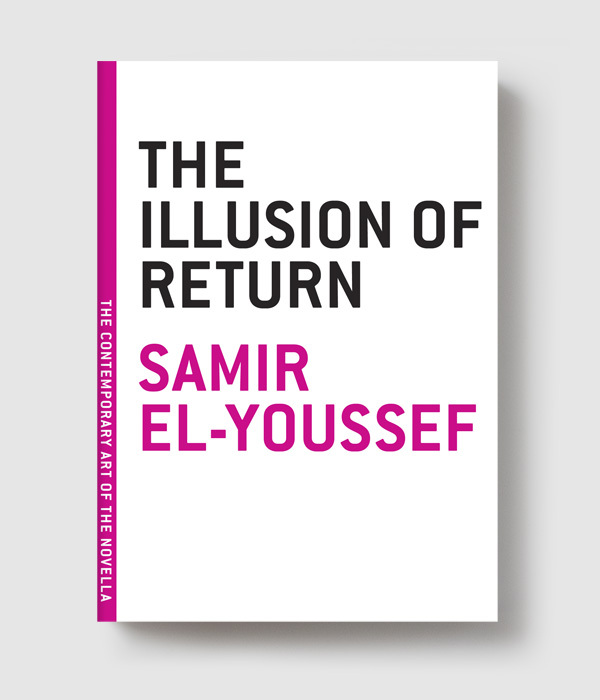 Qualities that we might want to remember as being an essential aspect or accomplishment of the dead, such as wit, pathos and humour, are suddenly punctuated by a thing that seems merely contingent, occasional, easily detachable or lost. The umbrella, as umbrellas so often do, seems to have got itself into the wrong place. 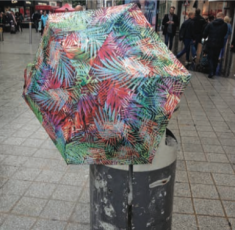 In London, where bags of rubbish are piled on the sides of streets for nightly collection, and antilittering laws seem all but nonexistent, there is no shortage of umbrellas getting themselves into the wrong places. While I was researching fictional umbrellas, I realized that I was encountering their real-life counterparts in the wild at least once a week, and made it my mission to start documenting them. Just as a new word seems to proliferate in your reading the moment you learn it, the umbrellas, too, began multiplying as soon as I started looking out for them. I learned their habits as if I were tracking wild animals. I knew to keep particular watch in unused doorways—thresholds to nowhere—and down side streets and alleyways. I scrutinized every rubbish heap and odd-looking projection from bins. I learned what weather they liked best (early bluster, followed by a clear day; presumably because no one bothers persisting with a failed umbrella once the sun comes out). Soon, I was finding several per week — on one memorable occasion, four in five minutes. As I posted and shared the photos, my friends started sending me pictures of their own wild brolly encounters. Brollies bred brollies bred brollies. Most umbrellas that I found were chaotically deformed, beyond usefulness, but some were, by all appearances, simply forgotten. 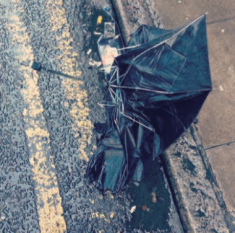 A forgotten brolly has its own pathos: according to Connelly, over eighty thousand umbrellas are left on London’s public transport system every year.